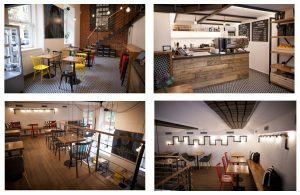 The Loft Cafe Karlin is our definition of a “third place” – a place between home and work where people can feel relaxed and comfortable, yet also connected to the community and the outside world. 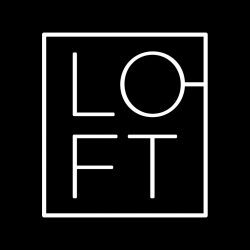 At Loft Cafe you can meet, chat, sip, read, write, think, taste and enjoy in an atmosphere that you simultaneously create and absorb.Our commitment to quality extends into every aspect of the cafe – from the beverages and food, to the service and atmosphere. 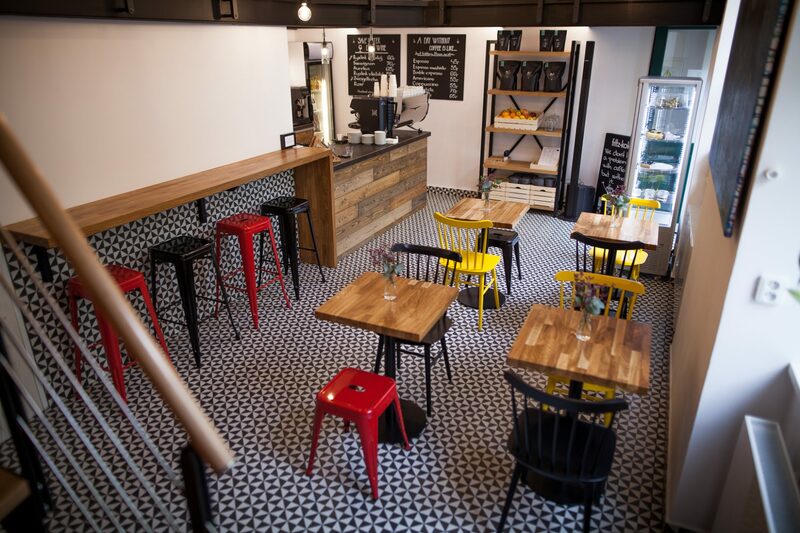 The Loft Cafe Karlin has been operating since 2017 serving top rated coffee, tea, local wines and great selection of cakes, snacks and tapas. We are located in the heart of Karlín, next to pulse business locations of Prague. The concept has been developed from entrepreneurial duo, Michal Dubsky a David Kolar, who have a vision of creating innovative quality & service focused café. The Cafe is built on a philosophy of creating experiences for communities through quality products, innovations and vision. Our commitment to service and atmosphere mean that we strive to maintain an environment where your experience of a drink or meal is enhanced by the people and place around you. We hope you enjoy our cafe as your third place!